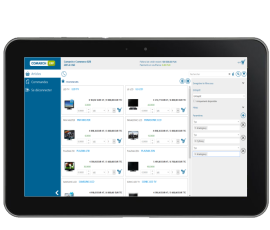 Comarch B2B is a modern Internet platform enabling remote maintenance of sales network in Business-to-Business model. It is fully integrated with Comarch ERP Altum system, owing to which all the available data derives directly from EPR system. Customers you selected will get access with the use of web browser to always up-to-date sales offer which can be different for each of them. 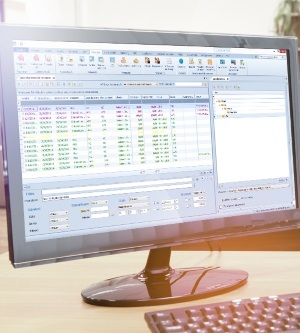 Thanks to work in online mode directly on your own Comarch ERP system database, all the changes and novelties are visible in Comarch B2B in real time. Customers have access to your offer from any place and any time. 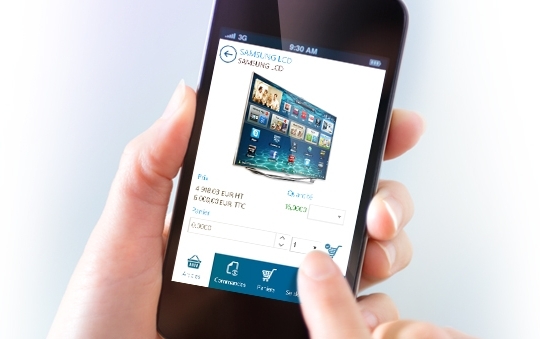 Comarch B2B is like a virtual seller who works for you 24/7! 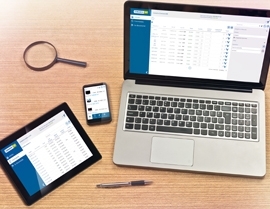 One of the biggest advantages of Comarch B2B platform is its integration with Comarch ERP Altum system, owing to which in a quick and convenient manner you can present the offer to customers directly from your own database, receive and process orders and provide additional documents, such as: scanned contracts, promotional leaflets or catalogs. 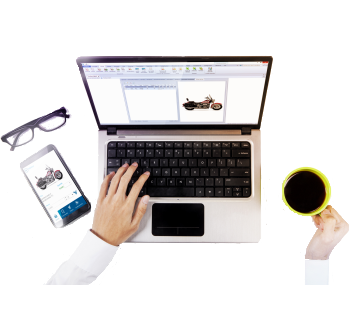 Thanks to online work mode, all the actions you perform in ERP system will be immediately visible in Comarch B2B and the other way around. A modern, fitting into latest trends interface of the application will make customers more eager to use the tool you shared. Thanks to flexibility of Comarch B2B construction, you will be able to modify the system appearance according to your company’s needs. Each business is different and we do know that! You can easily add the company logo, adjust the logon page, change color palette of the portal using predefined patterns and provide the application with a new custom look. Moreover, possibility to choose different product views: as a list or in form of tiles makes the time spent on the platform more pleasant and efficient. You can grant specific permissions to particular customers. Customize your sales offer and promotions. Use several units of measure and high-quality images to make your offer more attractive. Create readable product tree and contribute to more efficient and intuitive navigation within your products. Owing to integration with Comarch ERP systems, groups and items they include will be displayed in the same way in Comarch B2B. The system saves your time – you don’t have to create item groups once again. Share data of customers (address details, trade data or list of employees) and additional documents (contracts, documentations, specifications, promotional leaflets or catalogs) and intensify your business cooperation. 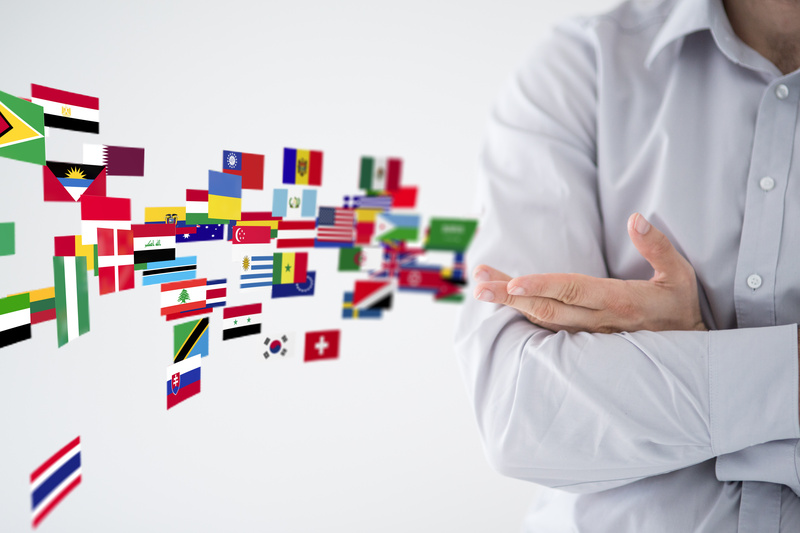 Standard version of Comarch B2B has 13 language versions of the interface and allows completing payments in different currencies. Owing to that, your customers will have possibility to choose their mother language before logging in to the platform and purchase in their currency. Available language versions are: Polish, English (GB), English (US), German, French, Russian, Ukrainian, Slovak, Czech, Lithuanian, Hungarian, Norway and Italian. You can sell in Poland, in Europe, in the entire world! Extend the range of your business and get new customers. 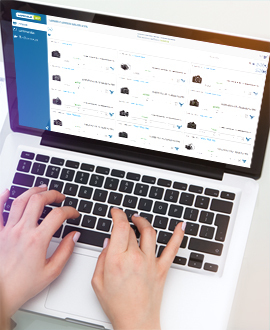 Comarch B2B is like a virtual seller who works for you 24/7 on the Internet so that each of your partners can submit orders any time, any day and from any place in the world. 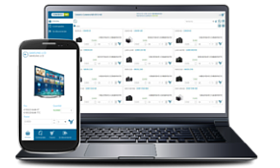 Our solution needs no service at all and can be operated remotely so you can increase sales without cost-consuming handling of orders. We have introduced n-carts functionality, owing to which customers may add items to n number of carts when composing an order (e.g. selecting different shipping address for each of them) which makes the shopping much easier and reduces time spent on it. Customers can also submit repetitive orders through a single click. Receive inquiries, create quotes, transform them into orders and earn! Comarch B2B provides your customers with permanent access and preview of full history of their invoices, orders, payments and allows printing them at any time. The B2B platform will automatically send notifications to customers about overdue payments and unpaid documents. Owing to full integration with Comarch ERP system, the panel automatically downloads information about all posting documents for each customer. Enable customers to track order processing stage and monitor status of their payments. Provide them with complete information about your cooperation and successively build their trust in you. The platform allows adding any information you want to provide your customers with at given moment – important messages, new products, new promotions, information about delivery, user manuals, terms and conditions, etc. Remember that communication with customers is of great importance and may solve many unnecessary problems in the future. In short, you decide on your own whom and what you want to communicate, without bearing any additional costs. Comarch B2Bl is equipped with innovative feature for creating filters and effective filtering (searching) of products. Quick and optimized search engine allows your customers to easily find what they are looking for at the moment. What is more, thanks to mechanism for creating advanced search filters, customers save time and automate their work on the platform. Filters can be saved and used any time and they provide great possibilities! In case of wide-range offer, it is essential to navigate effectively among different types of products. 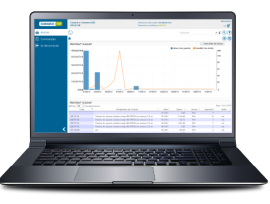 Comarch B2B enables your customers to analyze their purchases (in time or by item groups), orders, as well as status of payments and granted discounts. The platform generates reports on your behalf and shares them to customers, owing to which they can draw priceless business conclusions concerning further cooperation. Profound analysis of reports you provide may increase profits of your company and also of your customers’ businesses. Want to find out more? Need advice on selecting products? Determine your business needs. We will offer you a dedicated solution.